The Unitary Patent and the Unitary Patent Court will shortly come into force in Europe, and will significantly change the options available for European patent applicants. This briefing note explains the main elements of the new system. The Unitary Patent System will sit alongside the existing European patent systems comprising classic European patents (which are validated in selected states) and national patents applied for directly at national patent offices. The Unitary Patent is a right which will be obtainable following the grant of a European patent and will cover EPC (European Patent Convention) contracting states which are also EU (European Union) member states, which are participating in the Unitary Patent System and which have ratified the Unified Patent Court Agreement. Spain and Croatia are EU and EPC states which are not participating states. Iceland, Norway, Switzerland and Turkey are not EU states. These six states will accordingly not be covered by a Unitary Patent. Of the 26 EU states participating in the Unitary Patent System some may not have ratified the Unified Patent Court Agreement when the Unitary Patent System becomes operational, which is expected to be in the first quarter of 2018. This date has repeatedly slipped and may well slip further. As a consequence of such lack of ratification some Unitary Patents are likely to not cover all of the 26 participating states. The scope of protection afforded by such Unitary Patents will not be extended by the subsequent ratification of states. In order to obtain patent protection in states not covered by a Unitary Patent one of the existing European patent systems can be used. The Unitary Patent System will become operational when the Unified Patent Court Agreement enters into force. This will be the first day of the fourth month following the deposit of the 13th instrument of ratification, provided the ratifications include those of France, Germany and the United Kingdom. A Unitary Patent may be requested for any European patent granted on or after that date. ii) A translation of the European patent. This translation must be in English if the European patent is published in French or German or in any official language of the European Union other than English if the European patent is published in English. To maintain a Unitary Patent in force it will be necessary to pay an annual renewal fee to the EPO. The due date for payment of the renewal fee will be the last day of the month containing the anniversary of the filing date of the European patent application which led to the Unitary Patent. The renewal fee may be paid within six months of the due date together with a 50% surcharge. The current rates of the renewal fees are given below and correspond to the combined cost of renewing national patents in France, Germany, the United Kingdom and the Netherlands. The Unified Patent Court has exclusive jurisdiction in respect of Unitary Patents. The Unified Patent Court has competence in respect of classic European patents subject to the proprietor opting-out of such competence during a transitional period of seven years which may be extended by an Administrative Committee for up to a further seven years. During the transitional period, even if no opt-out has been elected, actions for infringement or revocation may still be brought before national courts. A proprietor of a classic European patent granted or applied for before the end of the transitional period can opt-out of the Unified Patent Court’s competence for the entire lifetime of the patent. Opting-out will be possible for a three month ‘sunrise period’ before the Unified Patent Court Agreement comes into force and up to one month before the expiry of the transitional period. It will not be possible to opt-out if an action has been brought before the Unified Patent Court. The opt-out can be withdrawn at any time provided an action has not been brought before a national court. It is not possible to opt-out or bring an action before a national court in respect of a Unitary Patent. A decision of the Unified Patent Court has effect in all states that the Unitary Patent or the classic European Patent has effect. A Unitary Patent may only be assigned in respect of all states covered by the Unitary Patent but may be licensed in respect of some or all of the states covered. A single document providing evidence of an assignment or licence can be submitted to the EPO for the purpose of recording such an assignment or licence in respect of all states concerned. The protection of acquired rights and the preservation of legal certainty are general principles of law respected throughout Europe including the United Kingdom. 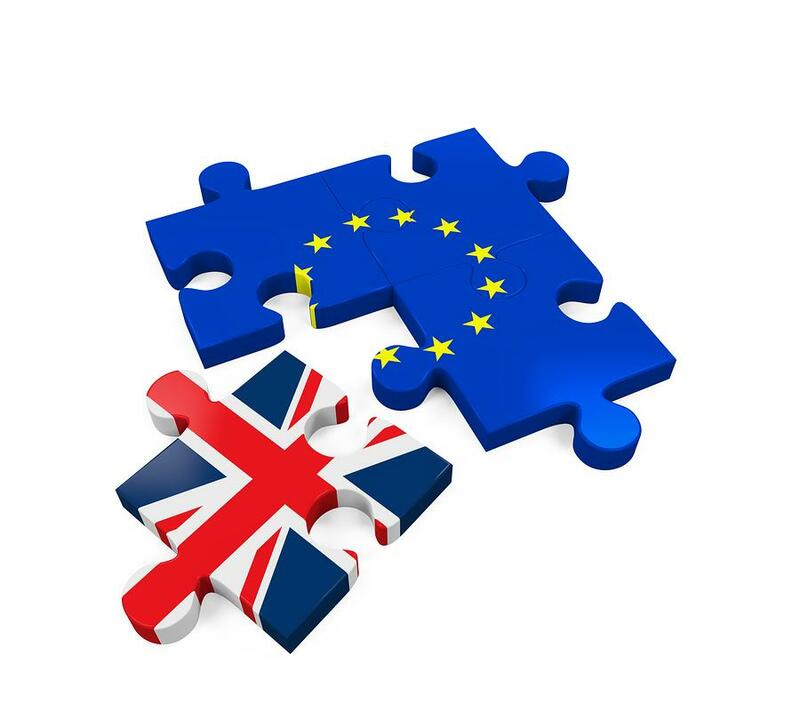 Should the United Kingdom’s withdrawal from the EU become legally effective the Unitary Patent System may no longer apply in the United Kingdom and if this happened provisions will be made available to Unitary Patent proprietors to take steps to maintain their rights in the United Kingdom. Even if the United Kingdom’s withdrawal from the EU does become legally effective it is still possible that the United Kingdom may remain part of the Unitary Patent System; this would depend on political decisions being made by the remaining member states of the EU and the United Kingdom.